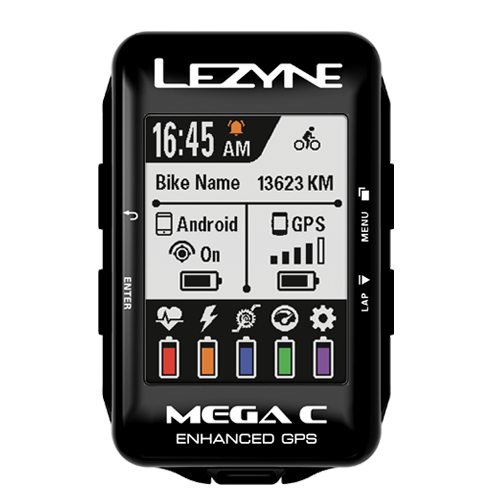 With an online connection to our GPS Ally phone app you can download a map of your desired region and once it's saved you can build routes, search for an address or simply tap a destination for instant navigation—even if you end up outside of your mobile phone’s service area. 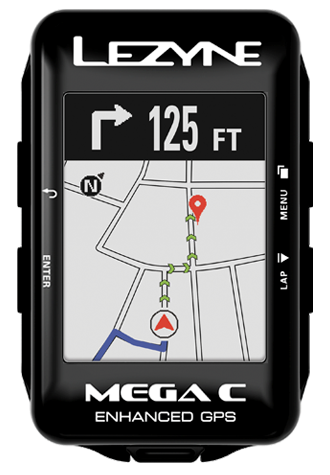 On the Mega GPS computers you'll have turn-by-turn navigation and a map that shows where you are and where you need to go. 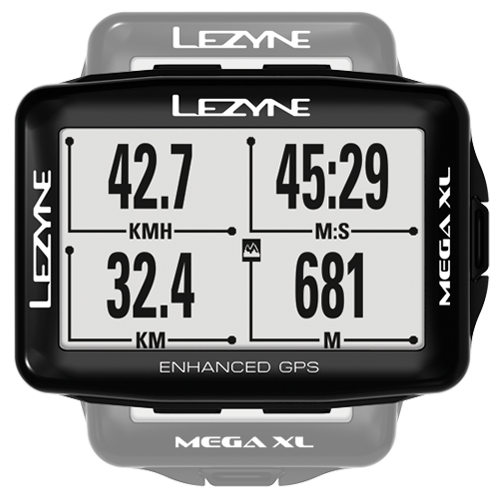 Now you can explore remote areas and keep the adventure going with our advanced navigation platform. Get offline, but never get lost. We make staying in contact on a ride simple and easy. 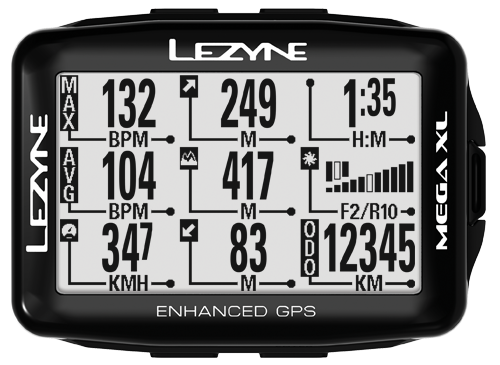 Lezyne Track allows you to share your ride in real time with friends and family—just turn it on in our GPS Ally phone app and add your recipient's email addresses. 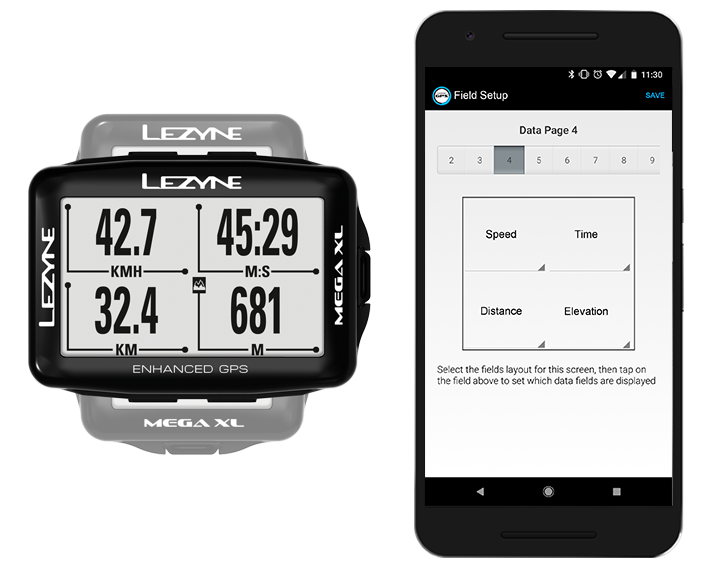 When you start recording a ride a hyperlink will be sent to each address that connects to a map tracking your current location, ride progress and ride data. 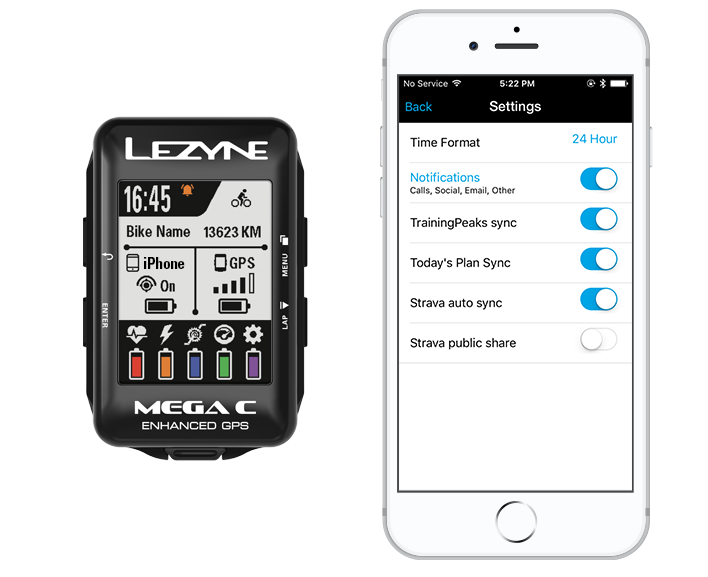 Also while out on a ride, our phone notification feature insures you won’t miss an important call, email or message.